Your Henderson County Family YMCA has an ever expanding facility with access to a wide variety of fitness, sports, and activities. From leagues, to classes, to doing it on your own; we have what you are looking for! So as you can see, no matter what you're looking for, we have you covered; and all activities are designed to help improve the wellness of the spirit, mind and body. Browse around our site and see if you can find something you like. Monday through Friday from the High School to the YMCA. A bus from each school goes to the high school. Option 2: Go get your card or use the Y phone to call someone to either bring your card, bring $5, or pick you up. If the decision is not to use the Y facilities, children may stay in the lobby until their ride arrives. 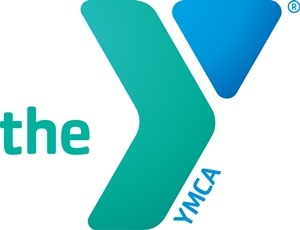 By participating in the YMCA Nationwide Membership Program, I agree to release the National Council of Young Men’s Christian Associations of the United States of America, and its independent and autonomous member associations in the United States and Puerto Rico from claims of negligence for bodily injury or death in connection with the use of the YMCA facilities, and from any liability for other claims, including loss of property to the fullest extent of the law.